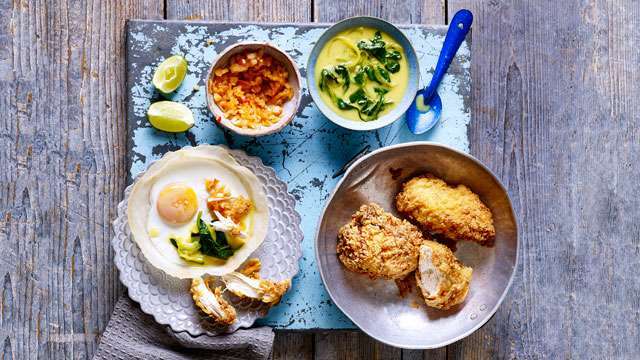 From surging health trends to hidden veg and Burmese cuisine, this is going to be another rollercoaster year in how we cook, shop, drink and eat at home and in restaurants. 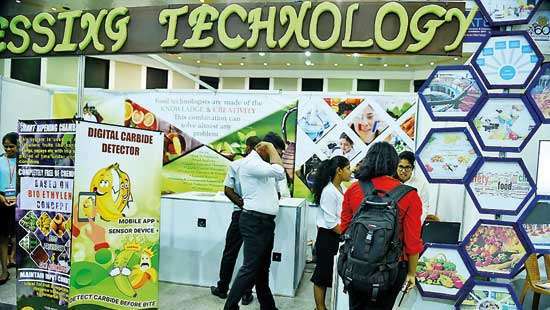 Restaurants such as London’s Hoppers, mini chain The Coconut Tree and the success of the M&S Taste Asia range have put Sri Lankan food on the brink of a breakthrough. Think hoppers (bowl-shaped rice flour pancakes), kottu roti (fried veg, eggs, shredded roti and curry, as sold by street stall Kottu Lanka) and pol sambol coconut relish. 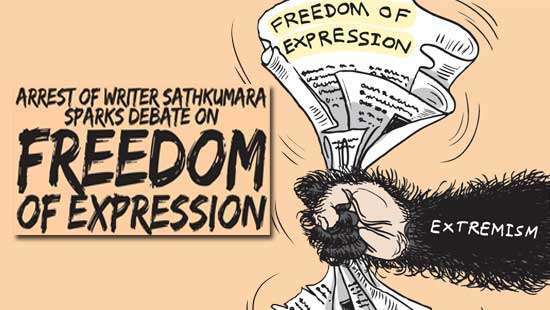 ‘Before, Sri Lankan was lumped in with Indian cuisine but now, we’re not having an “Indian” anymore. It’s recognised in its own right,’ says Emma Weinbren, food trends editor at retail magazine The Grocer. 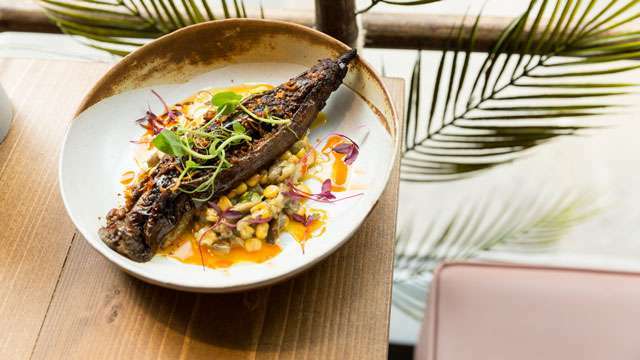 Restaurant analysts are tipping Burmese food – check out London’s Lahpet and the @RangoonSisters supper club – or try our recipe for tohu jaw, Burmese fritters. Coming this year from the same author, MiMi Aye, Mandalay, a Burmese recipe book. Britain’s attitude to meat is changing dramatically. When Marston’s pubs are serving a ‘bleeding’ burger, and restaurants as varied as Gauthier Soho and the Hackney chippy Sutton & Sons are in various stages of turning vegan, clearly something seismic is happening. Sales of Lakeland’s kefir kit are ‘flying’ along with M&S’s kombucha. ‘As customers come to understand the positive in influence of bacteria on gut health, the global fermented drinks market is in huge growth,’ reports M&S food trends insight manager Helen Arpino. Want to get next-level? 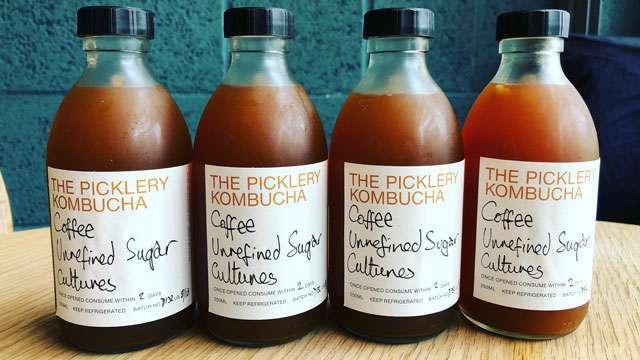 Try the coffee bean kombucha at London’s Little Duck Picklery. Ocado buyer India Moore says, ‘We’re seeing exciting products made using misshapen fruit and veg that would otherwise go to waste, such as crisps and hummus. Eco-friendly searches on ocado.com leapt 93% last year, and we can see this “rescued food” trend gaining momentum in 2019.’ Get inspired with our ideas for homemade vegetable crisps. Good Food also loves the bars pushing ‘green’ drinks, including cocktail expert Ryan Chetiyawardana’s ‘explorations in sustainability’ at London’s Cub and Dandelyan and barman Jack Wakelin’s use of ‘tasty garbage’ at Sheffield’s Public – for instance, cordials made from used citrus. Gato & Co puddings (that use vegetables to reduce refined sugar content) and Dr Oetker’s new Yes, It’s Pizza vegetable-dough bases are indicative of how many people are keen to cut down on carbs and increase their intake of vegetables – but without forgoing life’s indulgences. You can expect to see more hidden vegetable products in 2019. 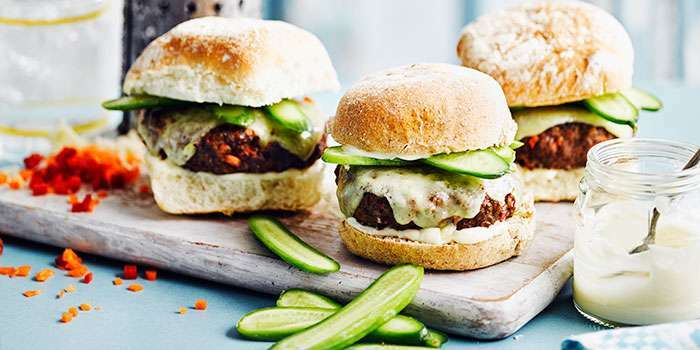 If you're looking to sneak more vegetables into your child's diet, see our best hidden veg recipes for kids. Rum is coming up fast. Millenials are particularly partial to barrel-aged, small-batch craft rums, fine rums from traditional Caribbean makers and now, British rums from, for instance, Essex’s English Spirit. ‘Whether you like it strong or sweet, prefer the harshness of white spirit, or dark rum sipped neat with ice, or a golden rum and coke, it’s one of the most accessible spirits,’ says Nicholas Robinson, food and drink editor at bar magazine, Morning Advertiser. 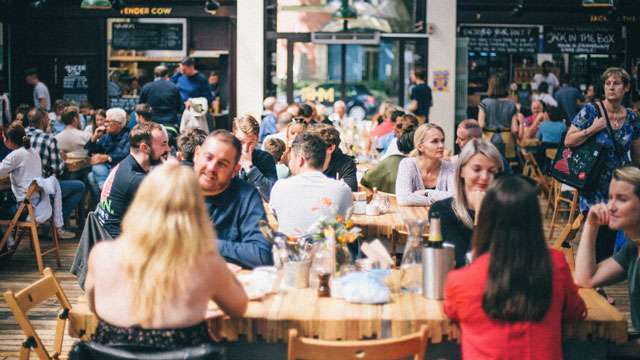 Fittingly, given that it kick-started the craze for communal dining halls serviced by multiple kitchens, Altrincham Market House (@MarketHouseAlty) – which also runs the Mackie Mayor in Manchester – will open a third food hall in Macclesfield this year. In London, Market Halls are set to open Britain’s biggest on Oxford Street, in the former BHS building, while others are being developed in Stockport, Sheffield, on the Wirral and beyond. We’re increasingly eating and shopping in the same place, from butcher-bistro hybrids, such as London’s Hill & Szrok and Tom Kerridge’s Butcher’s Tap in Marlow, to spaces that blend deli-shopping with bars and dining, like Bowland Food Hall in Clitheroe and Eataly, opening in London in 2020. 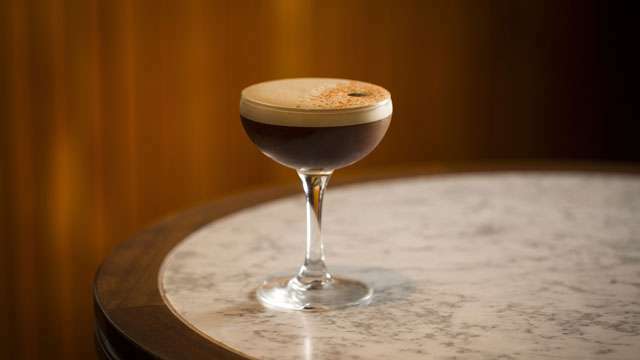 From sub-0.5% ABV craft beers (check out Big Drop Brewing Co.) to serious mocktails (try the Dry Monsoon Martini from Dishoom), younger Brits are dialling-down their alcohol intake. No- or low-alcohol is set to grow in sophistication. Bars, coffee shops, casual restaurants and even food stalls are increasingly (and controversially) going card-only. In Manchester, Takk and Öl are cash-free, as are Bristol’s The Athenian and Aberfeldy’s Habitat Café. This could become a huge surge in 2019. Last year’s Goatober campaign – aimed at stopping the waste slaughter of male billies in the goat dairy industry – went global. The solution? Get more goat meat on menus. Try it at London’s Gymkhana or Manchester’s Creameries, and expect to see more of this versatile meat. 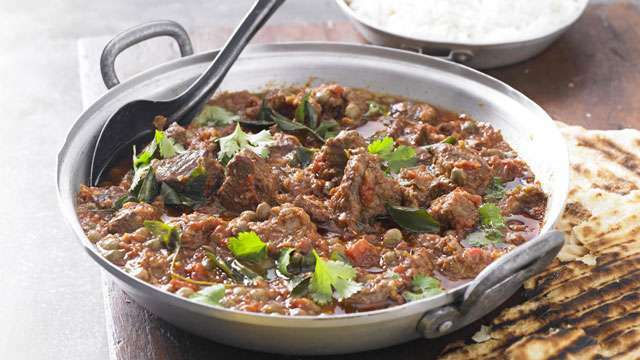 Try making our Jamaican-inspired goat curry. 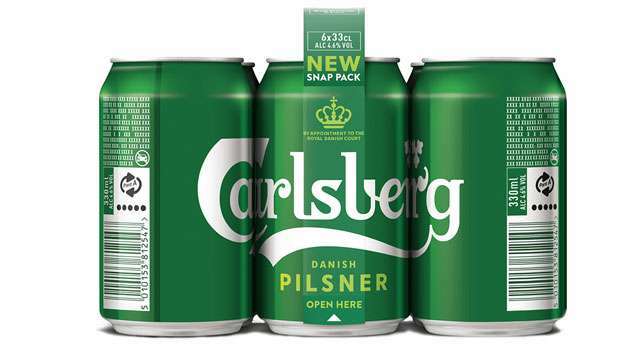 Waitrose & Partners are stocking two new organic Chateau Maris wines in recyclable cans, while Carlsberg is gluing its cans together to create an easily snap-able bond, which, it says, will remove 1,200 tonnes of plastic waste annually. Walkers crisps have joined with Terracycle to start a recycling scheme for all crisp packets while they work on making new types of packaging. Crisp packets are not collected by any recycling scheme at present – find out more here. Waiting-on is usually a young whippersnappers’ game. But London restaurateurs Corbin & King plan to, at least, double the number of over-50s it employs to wait tables this year. With good front-of-house staff in short supply and Brexit looming, this could well become a ‘thing’. Thanks to our diaspora abroad with number of restaurants and shops. 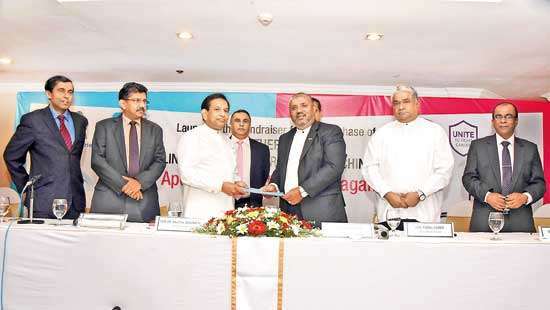 Also in education, the Sri Lankans who were labelled under Indians are now classified as Sr Lankans due to their excellent achievements.